Wang, Katherine A – Campbell Conroy & O'Neil, P.C. 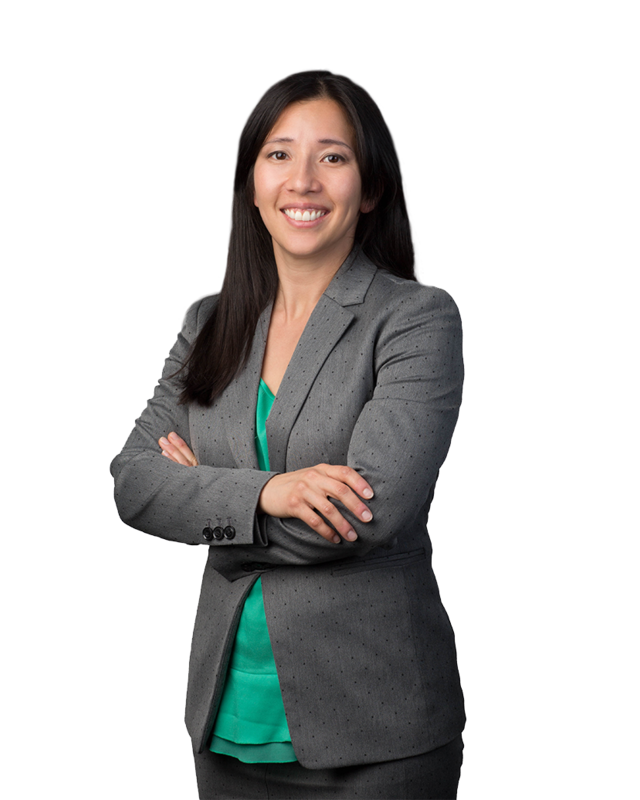 Katherine Wang focuses her practice on complex product liability defense and appellate practice. Kate has written appellate briefs and argued appeals in the state courts of Pennsylvania and New Jersey and has actively participated in appeals in the Third and Eighth Circuit Courts of Appeals. She is often called upon for her insight into potential appellate issues that arise during trial, as well as during pre- and post-trial proceedings in state and federal courts. Kate has extensively researched and briefed a wide variety of complex substantive and procedural issues in state and federal courts, including product defect claims, crashworthiness, institutional liability, civil and appellate procedure and class actions. She plays an integral role in the extensive motion practice and appellate work involved in the defense of high stakes cases of personal injury and property damage. Kate’s practice includes research and briefing for large manufacturing corporations and institutional clients such as Ford Motor Company, Omega Flex, Inc. Caterpillar, PECO Energy Co., American Honda Motor Company and Crown Equipment Corporation as well as numerous other product manufacturers. Kate regularly keeps the Pennsylvania office abreast of legal developments in a variety of substantive areas, current legislative action, and updates in federal and state procedures. Kate grew up in Massachusetts and Connecticut and now resides with her husband and two children in Havertown, Pennsylvania but she remains a loyal fan of New England sports teams. Martinez v. American Honda Motor Co.
Kostecki v. Omega Flex, Inc.